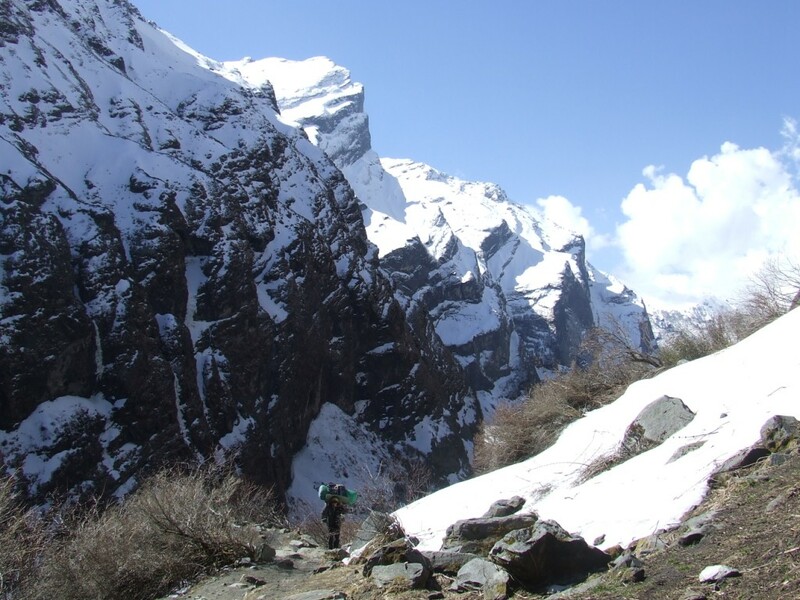 While coming back from the Makalu trek (March 2013), interrupted by the bad weather, we decide to go to the Sanctuary of Annapurna. Indeed, it remains two small weeks in Nepal of which we want to make the best use. Terai does not attract us a lot and we are afraid of the malaria, maybe wrongly. 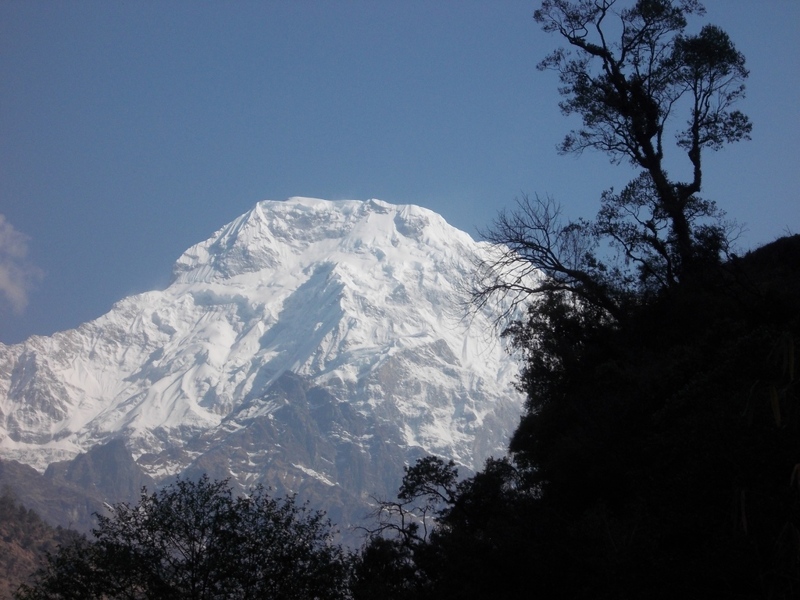 I came already to the sanctuary of Annapurna, in March, 2001. It is thus a repetition for me but the first one for Sylvie. By force of circumstance and also due to the lack of necessity, no preparation is made, at the opposite of the four last treks. 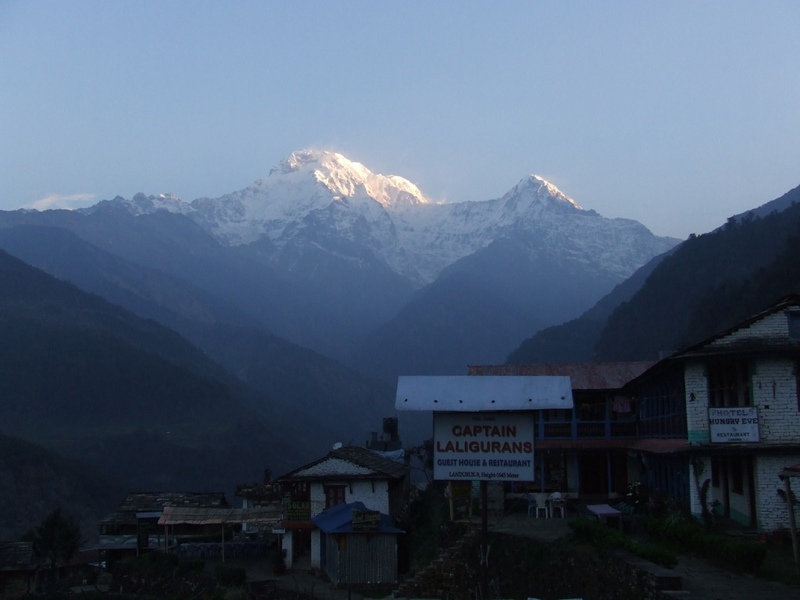 The trek of Annapurna is, by excellence, the highway for trekkers. There is no possibility of getting lost, even by making it volontarily. It would have been possible to prepare a ballad from the Sanctuary to get closer to big monsters which surround it. The map shows some interesting possibilities. 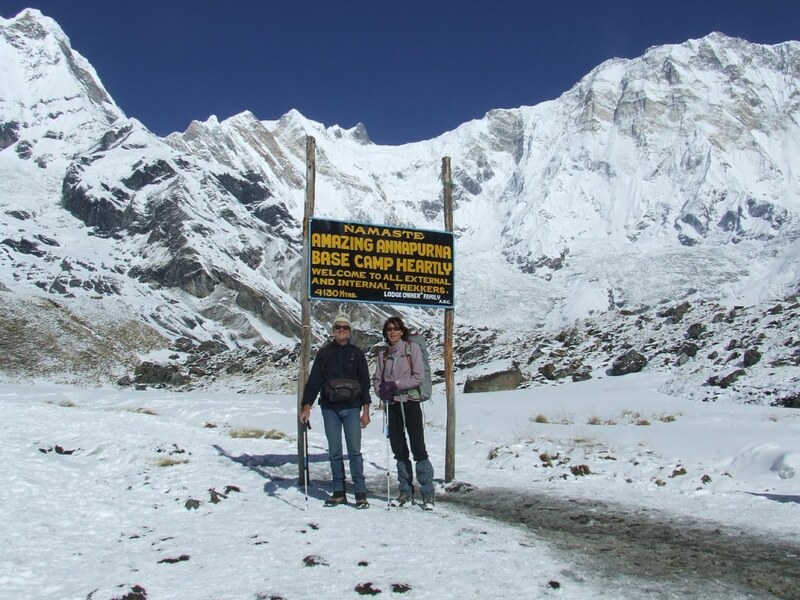 We rush to the tourist office to obtain the licence by arriving in KTM, at the return from Tumlingtar ( Makalu). On Saturday and during holidays of Holi, our chance seems very reduced to find open offices. We arrive at 3 pm as the ACAP’s office closes at 4 pm but we forgot passport photos. Employees show us where to make them at 10mn by foot. Park Entrance permits go out of the printer at 3:40 pm. Great! On the other hand, TIMS’ office is closed. 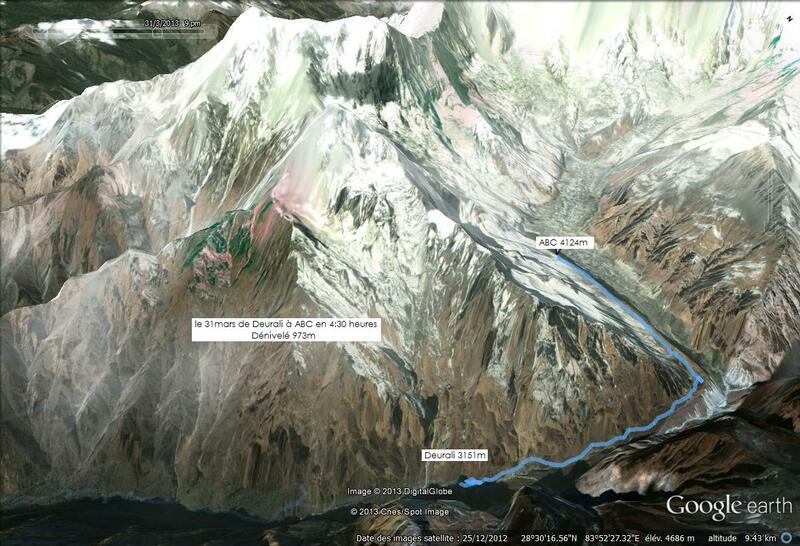 We’ll alter those of Makalu by adding some names of villages on our road… and shall see! They are relieved from any food and the tent because we shall go to guesthouses marking out frequently the route. 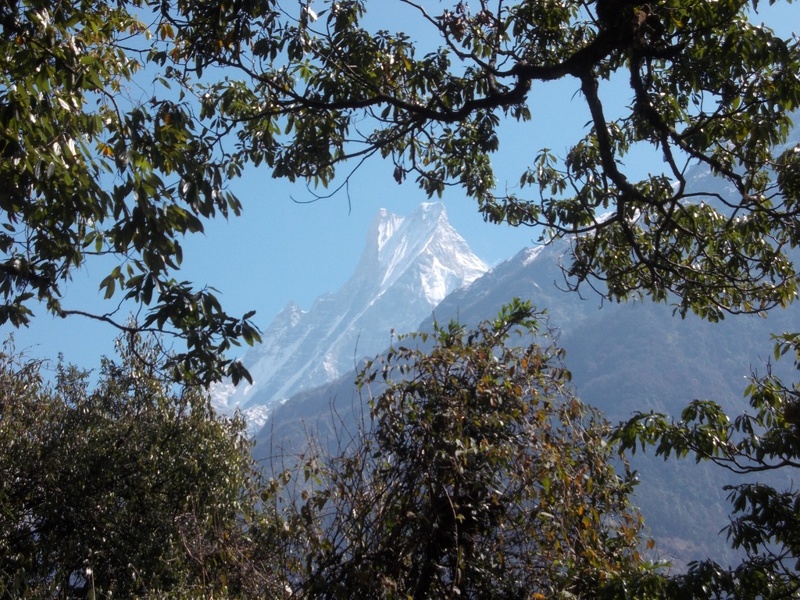 The weather is beautiful but foggy enough to hide the peaks of Annapurna since Pokhara. 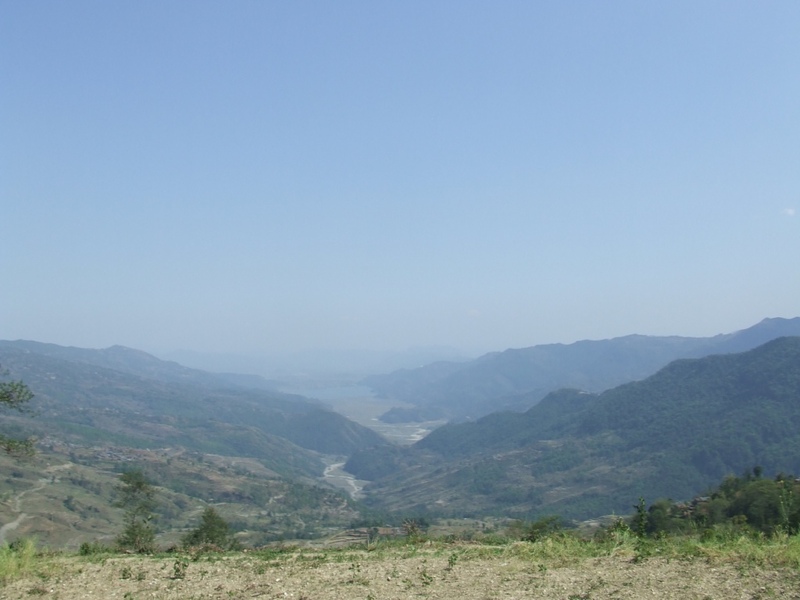 A taxi takes us to the station of buses towards Baglung (28°13′ 56.77″ N 83°58′ 57.48″ E) for 300rs. One of them goes at about 8 am (100Rsx2 to Kande). 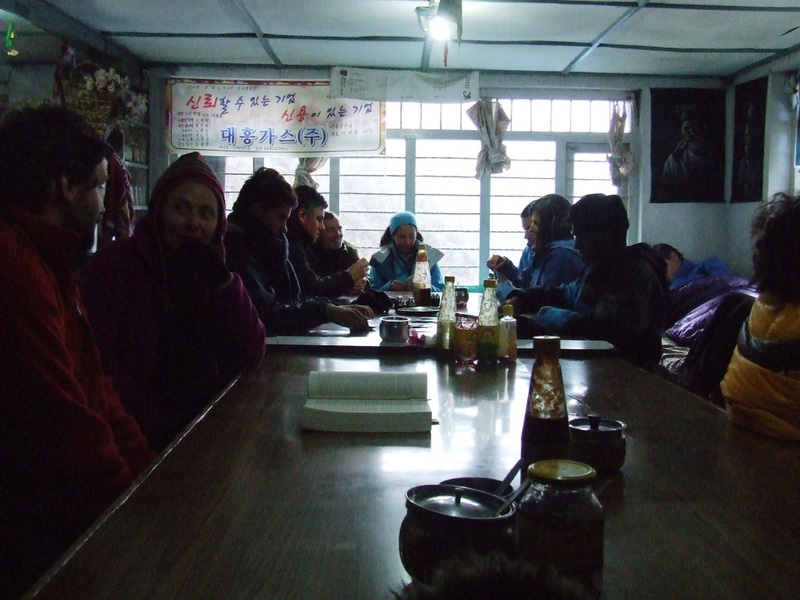 In Kande, we take a breakfast by the roadside and find easily the entrance of the path (28°17′ 32.63″ N, 83°49′ 26.60″ E). 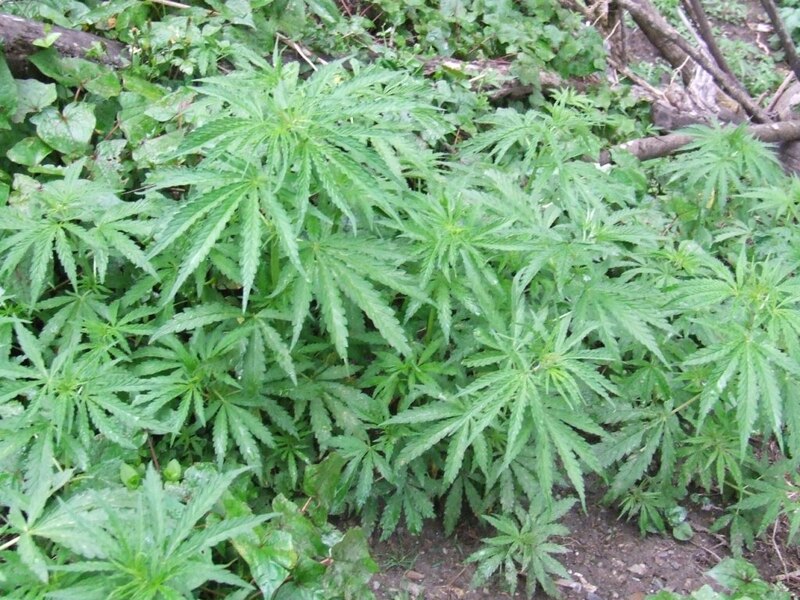 With our light bags and the well marked path, it is a pleasant and bucolic ballad. Our entrance fees are checked in Pothana or Bhichock. The altered TIMS stay deeply in our pockets… We arrive at Landruk at about 3:40 pm. Awaking at 6:15 am, and departure at 7:10 after a copious breakfast. We pay 1805Rs for the dinner, the room and the breakfast. The first part of the route is a very pleasant descent to New Bridge. 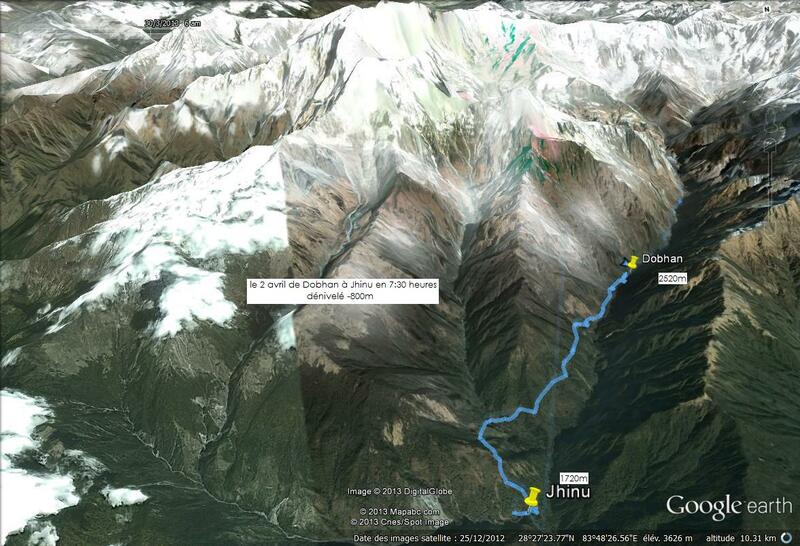 Things go bad then with a 900m ascent until Chhomrong. We lunch towards 12:30 (veg chowein and milk tea for 630Rs). It’s then necessary to begin a dramatic descent as the ascent in the morning. 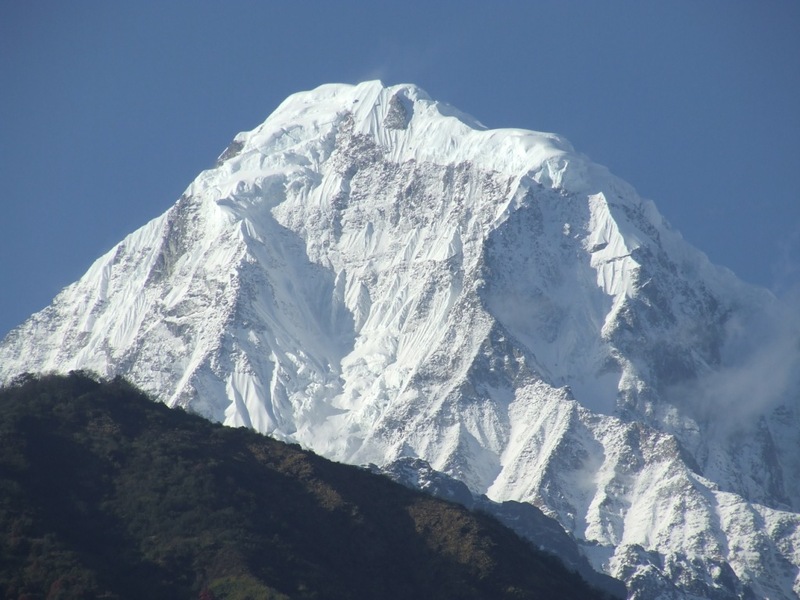 We wonder the utility to rise so high to come down again immediately rather than to simply follow the Modi Khola. Knees suffer enough to imagine that this visible detour was conceived to make live the numerous Chhomrong’ shops and lodges. We benefit of the big deposit to buy a little whisky at an affordable price (250Rs for 400Rs in lodges at this altitude). Awaked at 6 am. It alreadygets a bit colder (9°c in the room). The note also increases with the altitude (2140Rs). We go at 7:35. Now that we are on the main way, there are crowds of people on the path, in both senses. Nevertheless, it remains strangely clean. The ACAP made a remarkable work of cleaning since 12 years ago. The path was then strewed with plastic packagings, bottles and metallic cans. 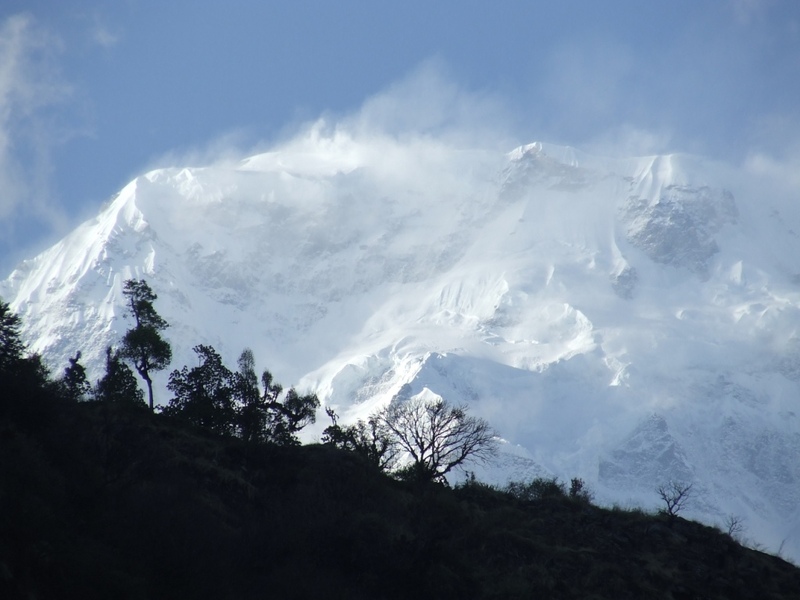 The Macchapuchare is clearly visible but clouds arrive fast on Annpurna, far away. A small drizzle joins us at the end of morning. We lunch in Himalaya (sautéed potatoes with tea for 720Rs). 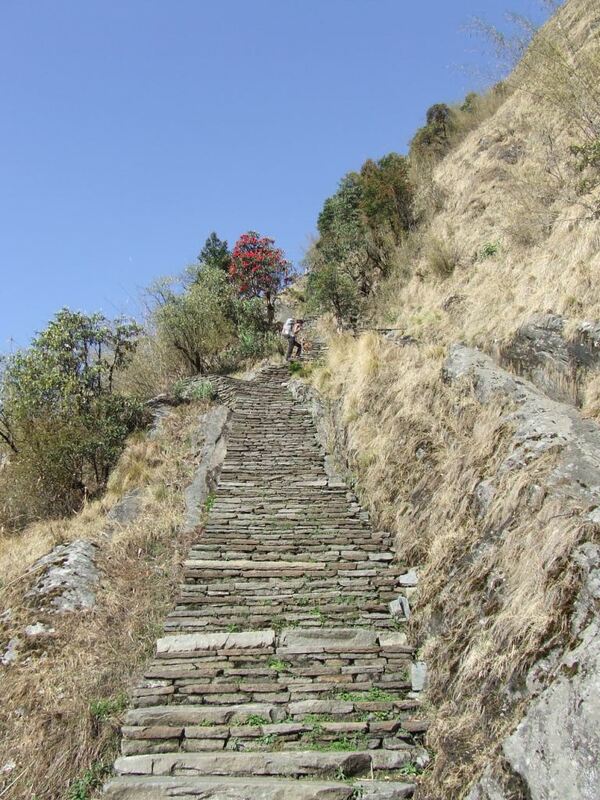 We begin to wonder if we took enough rupees for the whole trek. The rain doesn’t leave us until Deurali where we arrive at 3 pm. All the lodges are complete! We find us a place in a shack for blankets. It is not fantastic and I imagine that it will the same in ABC. I obtain from the young boss that he books for us a room as everybody has now a telephone. Thing are made quickly and efficiently (We’ll learn the following morning, before leaving, that all rooms are at this time already complete above). We did well! The lodge is occupied by a group of 22 tourists, probably portugueses. They are nice but it is necessary to let them our places at the table when comes the dinnertime. Slower than them, we ‘ll disturb each other during a big part of the trek. 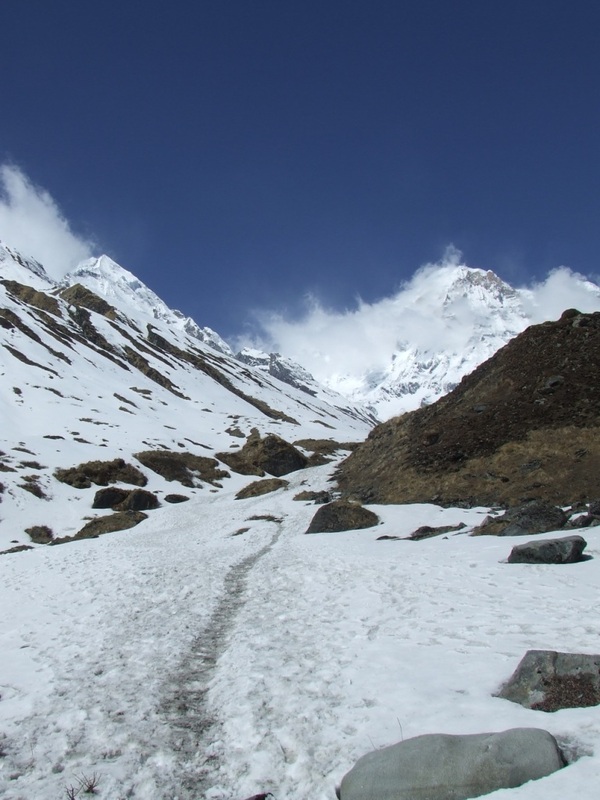 These big groups became a not insignificant inconvenience of this type of treks. 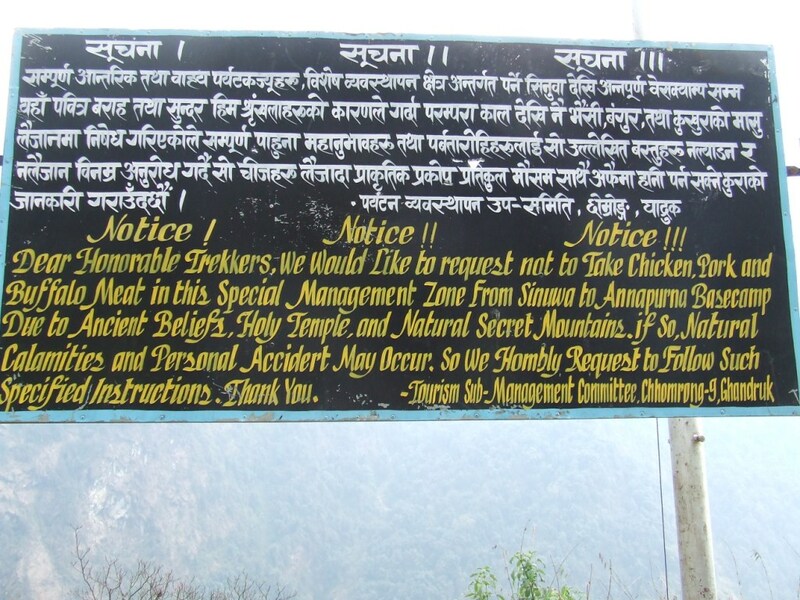 I imagine that it’s the same in Khumbu where I was relatively quiet in 2002. Long live to more original routes! Awaked at 6 am. It is 6°C in the room. We have breakfast with guides to go early through the corridor between Deorali and MBC to limit the risk of avalanches. We pay 2590Rs there. We leave at 7:10 am under a perfectly blue sky. The sun takes time to join us in this narrow valley. 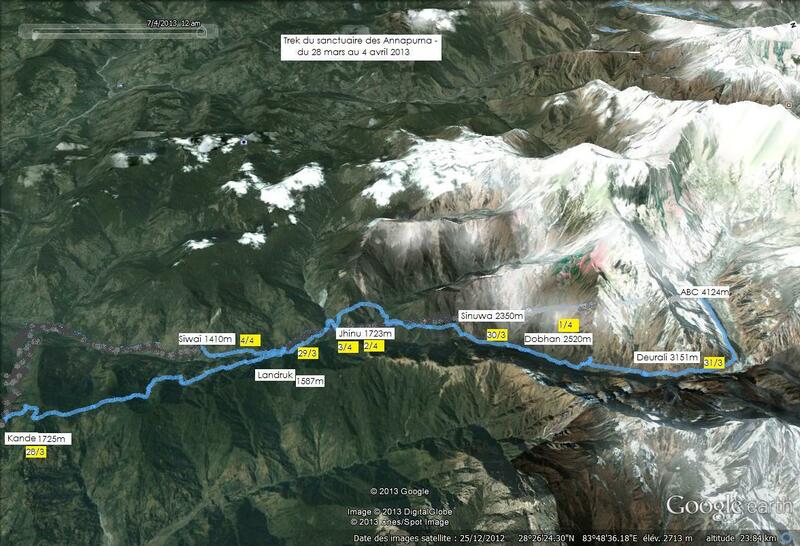 Rather than to cross Modi khola, we stay on its right bank. 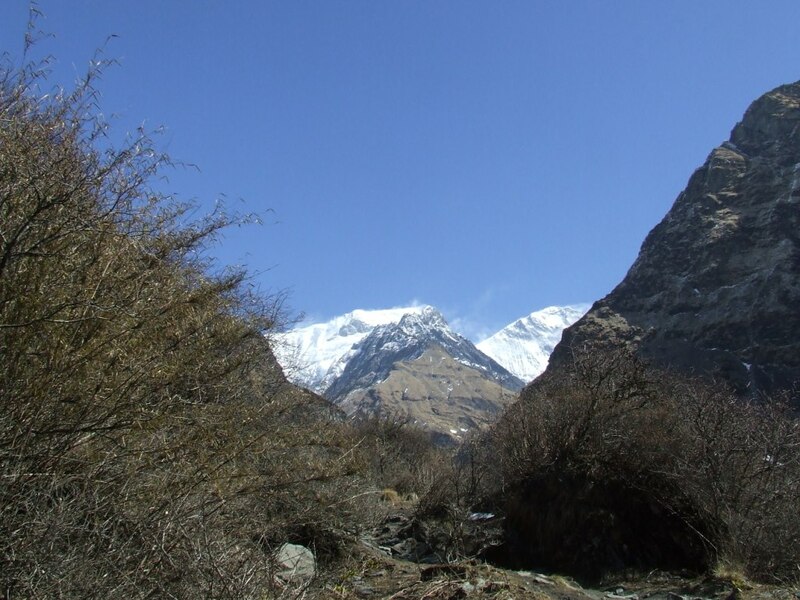 Already engaged, we notice that the main way passes now on the other side, on one hand probably to avoid the risks of avalanche, and on the other hand because our path crosses tongues of frozen snow in a 45° slope. Sliding there could be fatal. We arrive to MBC in one hour. There are crowds of people here. Clouds come through the bottom at an impressive speed. We have less than one hour of walking when we are plunged in a light fog, herald of bad weather. The boss of the Snowland lodge waits for us. The room is spartan and clean. We spend a large part of the afternoon and the evening with a couple of young French, Mélissa and Johnny, in sabattical travelling in Asia. 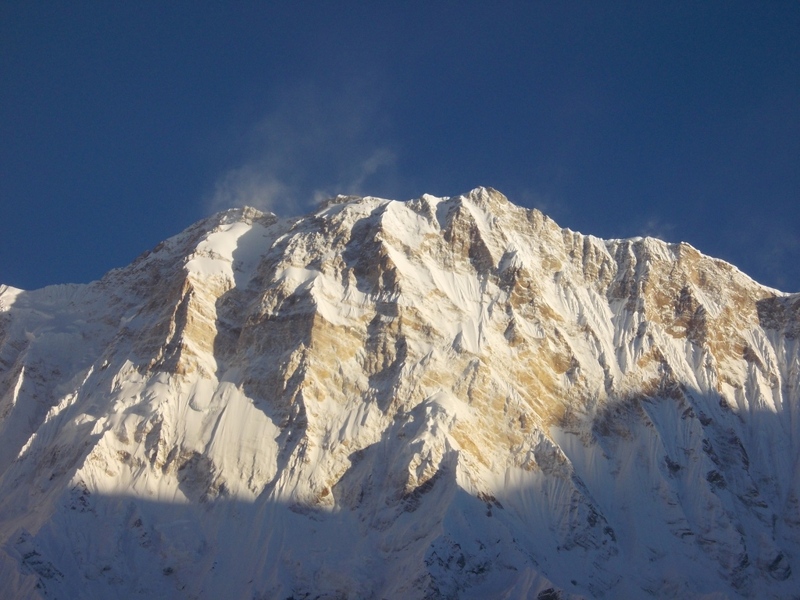 The crystal clear sky in the sunrise illuminates in gold the massifs surrounding the sanctuary. 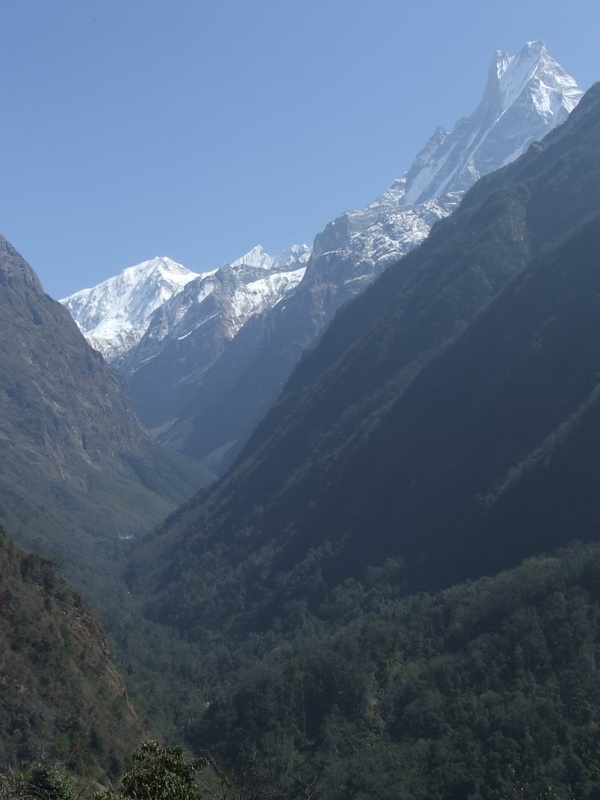 We are far from grey valleys of Makalu. It’s only 0°C in the room and -3°C outside, very warmly by comparison with the -7 and -17°C of 12 years ago in the same period! We make a series of photos before the breakfast. The breakfast is large as usual. The note also: 3640Rs but we’ll not go higher! We leave at about 8:10 am and we find Johnny and Mélissa on the left bank of the torrent shortly before Deorali where we lunch quietly together. 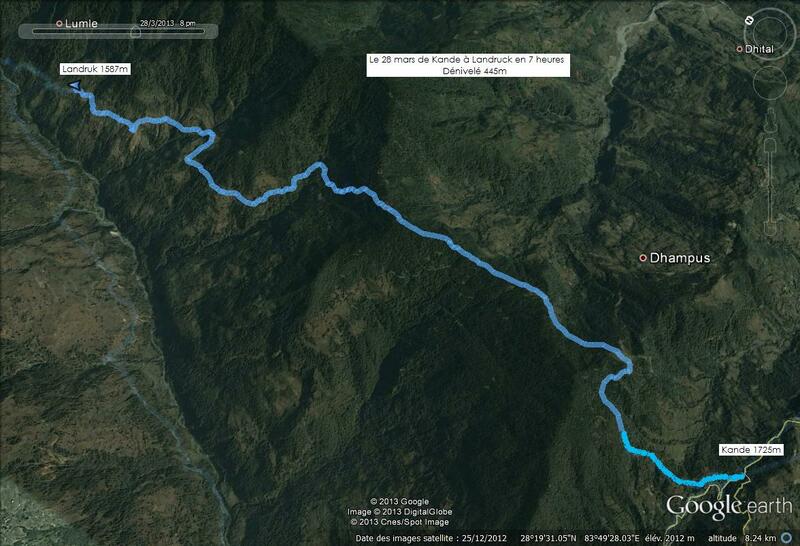 We leave at about 1 pm to arrive at 3:30 to Dhovan. The first rainy drops begin to fall. Hot showers at 150Rs. The sky is clear when we wake up. Departure at 7:30 am. The majestic stature of Macchapuchare always seems to protect us but Sylvie falls twice in the first half hour. 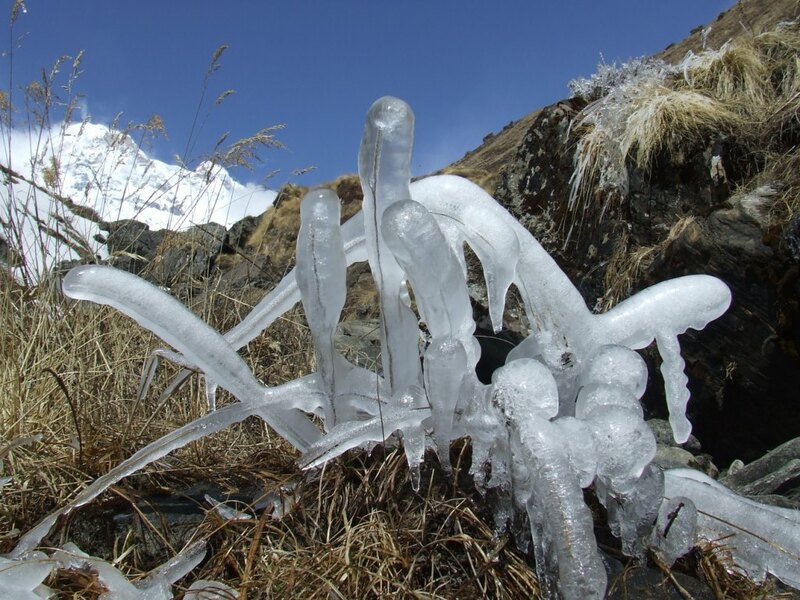 It is necessary to pay attention on the roots which cross the path and to the fine ice sheet which recovers them! 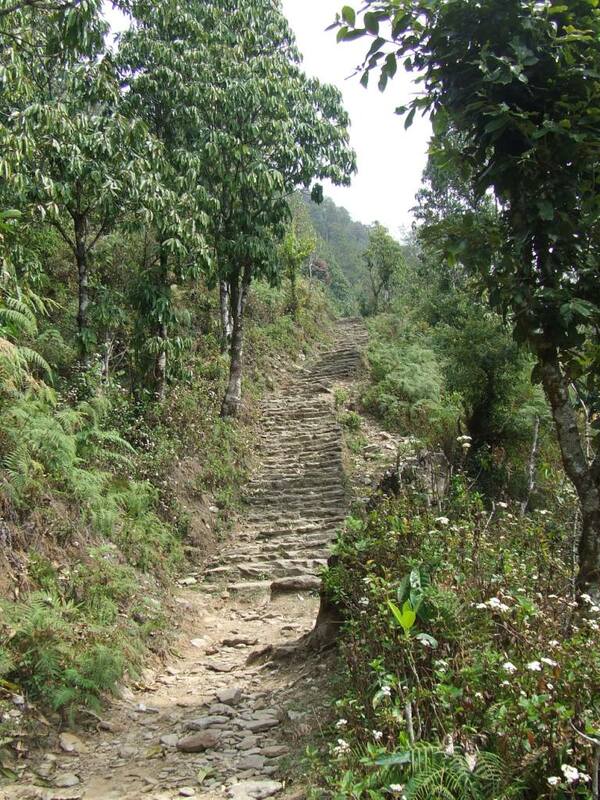 The big descent continues until Bamboo followed by a good ascent then by a descent up to the monstrous staircases leading to Chhomrong. The continuation is partially made under an increasingly dense shower. We arrive already well wet to Jhinnu at about 3 pm. We enter in the first lodge (Hot Springs) without choosing. The welcome is rather cold this time. There is no waiter and it is necessary to go by ourself to the kitchen to order our consumptions. As we decided to spend one day in Jhinnu, we leave in search of a nicer lodge when the rain stop. The hotel Namaste offers us a garden filled with flowers and a much warmer welcome. It’s another galley to order the breakfast: Hot Spring lodge is organized to receive the groups with their guides, in reality servants who take care with ordering the meals. I forget my daily omelet. 1930Rs, the prices begin again to fall a little with the descent. We then spin to settle down in Namaste. 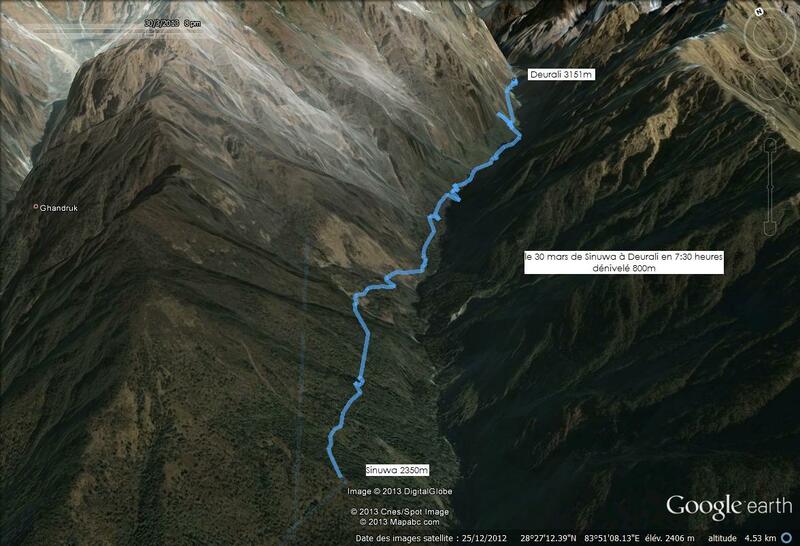 It will be our shortest walking of the trek. Departure at 7:30 am, arrived at 7:35 am! They prepare us the room which we chose, then we leave towards the hot springs. We are not alone on the way! 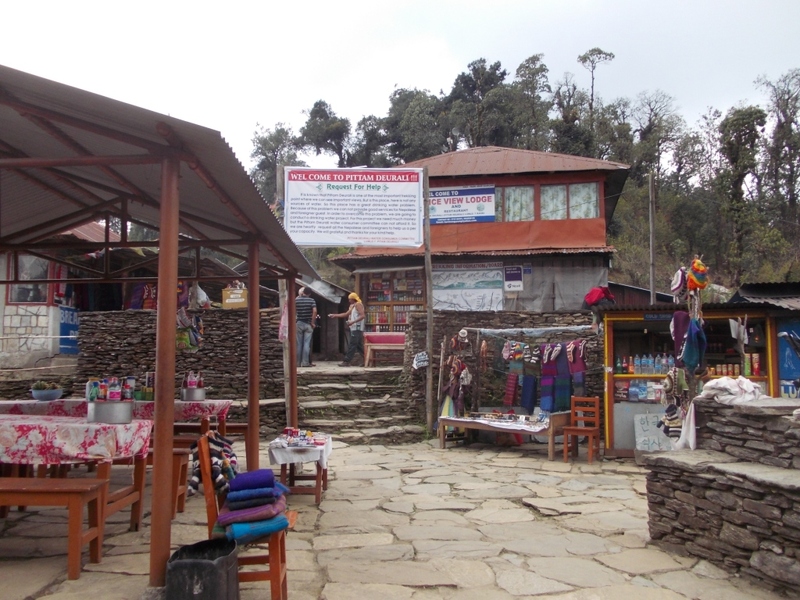 The hot springs are situated near the Modi khola. Ponds were built to collect the hot water and allow the tourists to warm after a compulsory shower. A guard controls the hygiene of the place, The ACAP made a good job in the park. The bath gives us a lot of good after all these efforts. The water is 37°C and we spend a good moment in this pleasant and well organized place (50rs*2). We spend the rest of the day into the lounge. An enormous thunderstorm bursts at about 2 pm. We are very satisfied to be protected. Soaked trekkers rides up and fill the last rooms and the washing lines of their wet clothes. In the evening, we play cards with German trekkers and their guide. 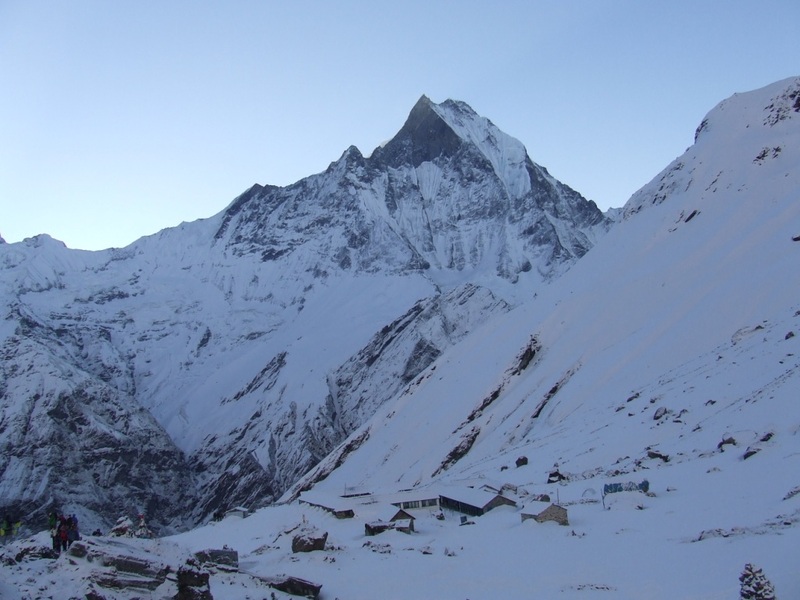 Wake at 6 am, breakfast at 6:30, departure at 7:30 after some beautiful photos of south Annapurna (7219m and of Hiunchuli 6434m) which dominate the village. We come down towards New Pul. 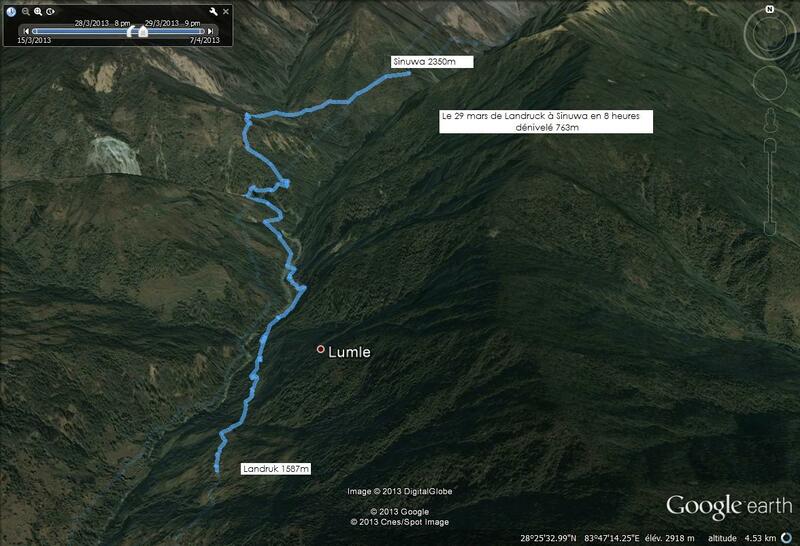 The map indicates a new road along Modi khola which avoids Gandruck and the long road to go there. It’s by this new path that we join Siwai, terminus of the road for Mahindra jeeps. 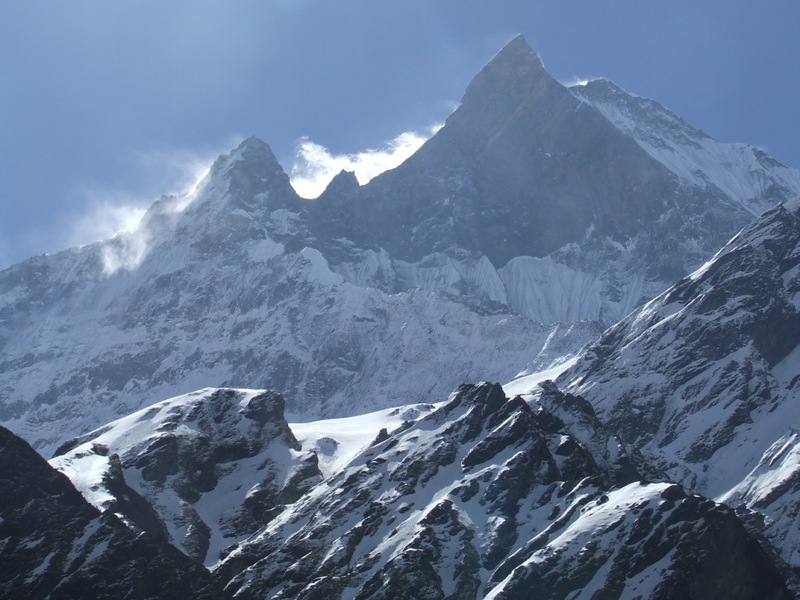 We have the same feeling than into Num in the region of Makalu. Here, everything seems dirty and ugly. We are nevertheless happy to see a jeep ( 300Rs/p ) getting ready for the departure towards Naya pul. There is also a bus ( 500Rs/p ) which drops passengers there then leaves for Gandruck to come back to Siwai before leaving towards Pokhara. It is maybe the best solution. The jeep drops us in Naya pul after the big hour of chaotic road. First, It stops at the office of the ACAP then at the office of the TIMS. 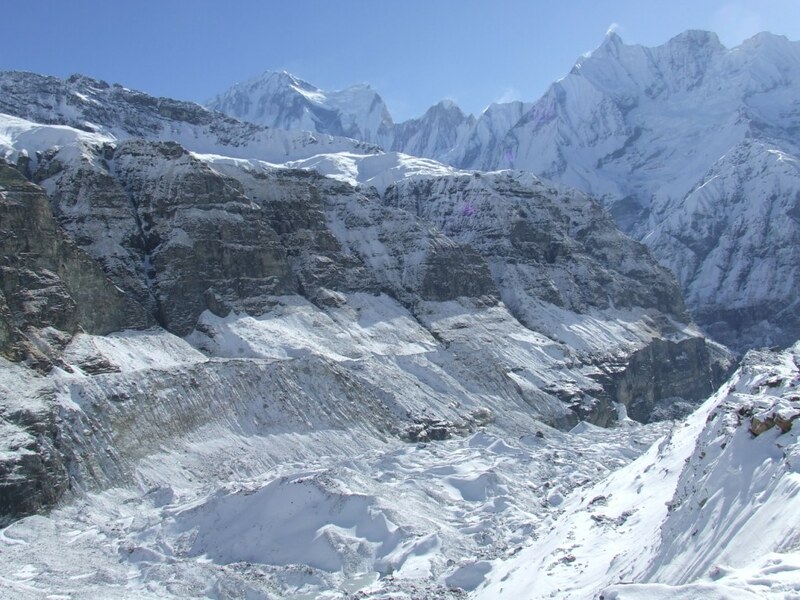 I have a pitching in the heart with our altered TIMS of Makalu. But the kind state employees give us a big smile by registering our names in a big register which will finish in a big cupboard on which will settle a thick layer of dust. A bus (150Rs/p) gets ready to leave as we join the pavec road overhanging Naya pul and takes us for Pokhara. The circle is completed.